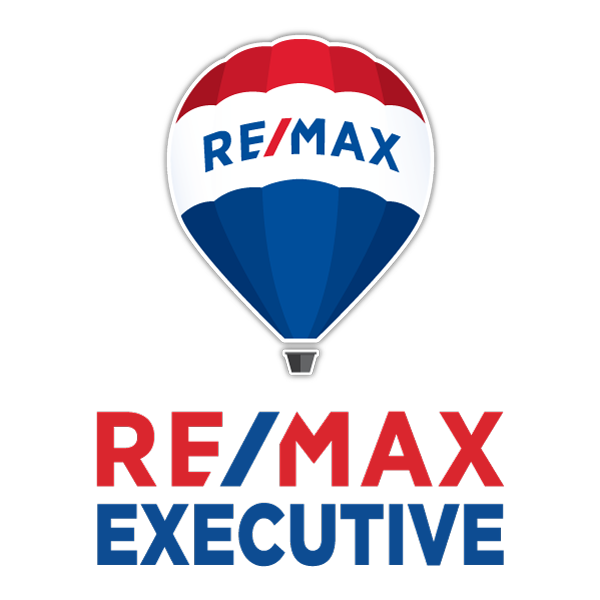 Searching For a Real Estate Agent in Union County, NC? Those familiar with Union County real estate understand well the appeal of an address here, not only for its great quality of life and proximity to all that the neighboring city of Charlotte has to offer, but especially for its consistently, highly-rated public school system. Families considering a move to this county will be delighted to learn about and explore the wealth of opportunities for housing here. As of the last U.S. Census, the County’s population was just above 200,000. A residence in Union County is perfectly suited to families who enjoy easy access to all that big city life offers — and Charlotte delivers handsomely on this! — but also desire a little more elbow room, open space, without sacrificing on convenient shopping, dining, healthcare, and of course, nothing but the finest schools for their children! 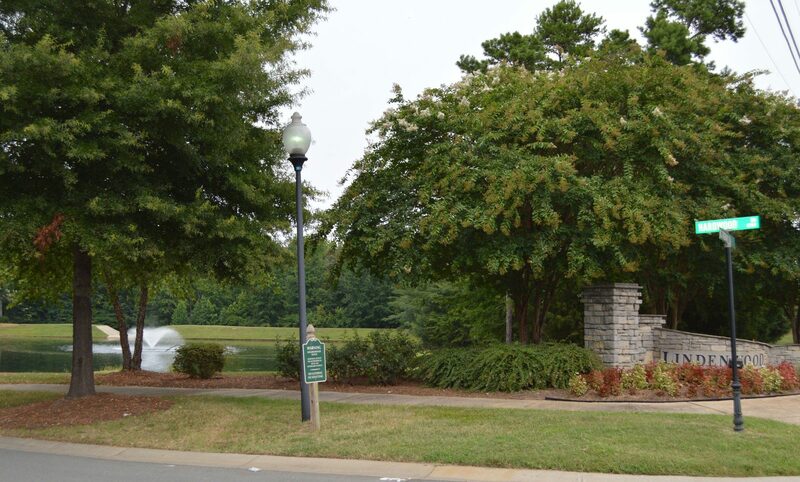 We invite you to explore the tabs entitled Indian Trail, Waxhaw, and Weddington for more detailed snapshots of life in these charming Union County towns. When you have one of our agents specializing in Union County by your side, you can be sure that Charlotte realtors, Fort Mill realtors, just to name a few, will not be able to overshadow the fine features of home ownership right here in Union County! Selling Your Union County Home? Are you ready to buy or sell a Union County home? Call us at (704) 800-5501 or Click Here to Contact Us Today!